When you visit Valentina’s site: Too Much Tuscany, there is a drop-down bar titled: Unconventional Tuscany. 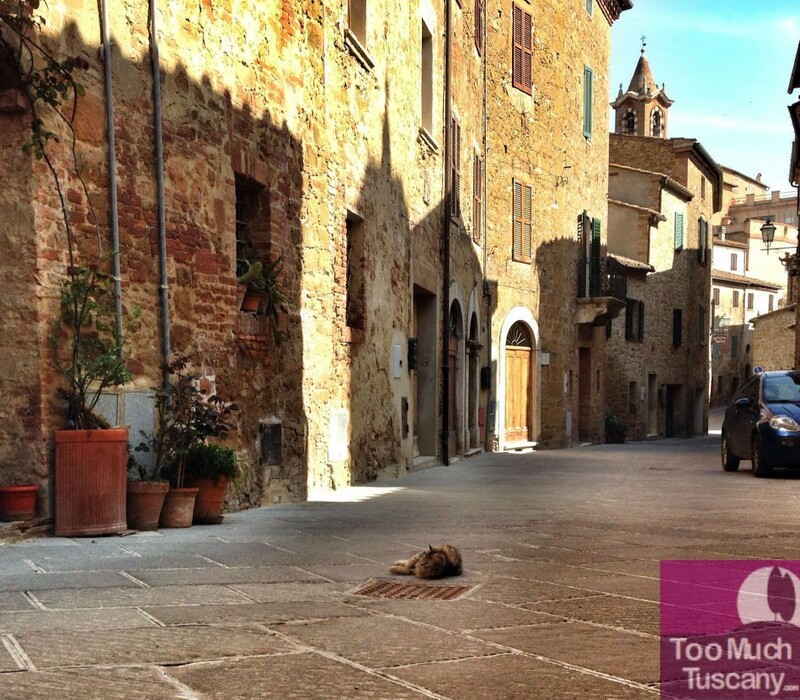 That is exactly what Valentina’s goal is with her beautiful blog-show unconventional Tuscany! I love this site and her apps ! 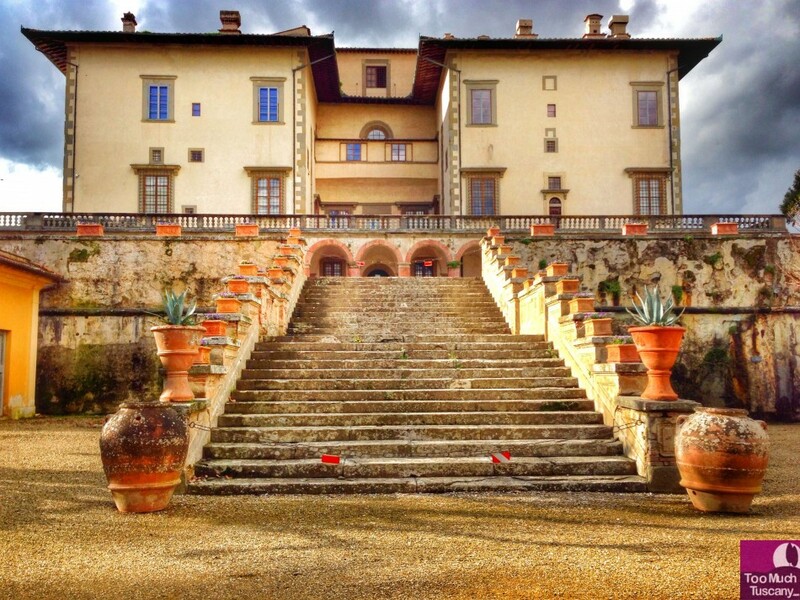 Valentina created apps for you find Tuscany-off the beaten path. It is so easy to spend hours getting lost on Valentina’s site. It’s full of stories of unconventional Tuscan places. Everyone knows about Florence and Sienna. 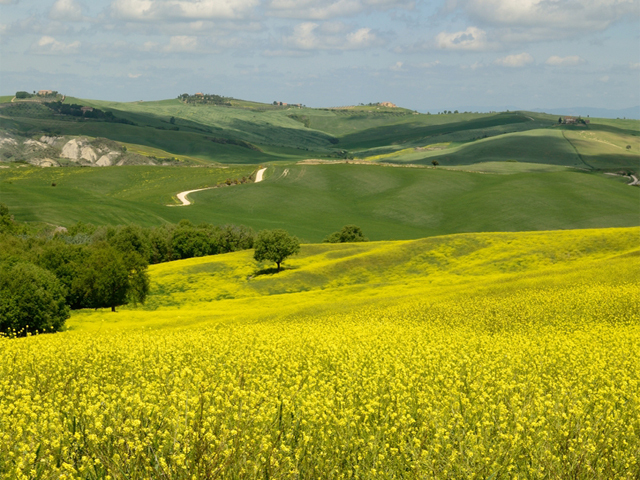 Valentina travels around this famous region of Italy to show her readers the not as famous and known parts of Tuscany. Yes, they do exist!! 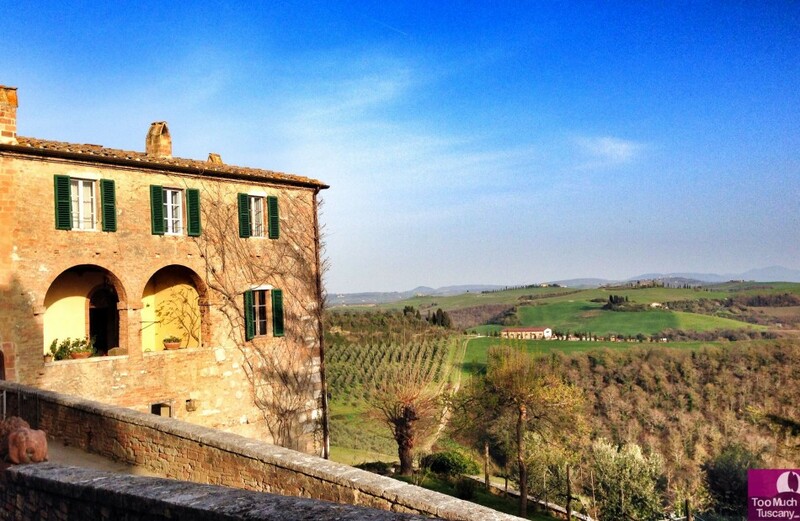 This past April, Valentina visited the beautiful area of Lucignano d’Asso. Recently the Medici’s villas have been added in the UNESCO World Heritage List. Among them there is the Villa of Poggio a Caiano in the surroundings of Prato. Valentina wrote about it here. Valentina writes about Montisi and says it’s a place where she could retire. I can see why!